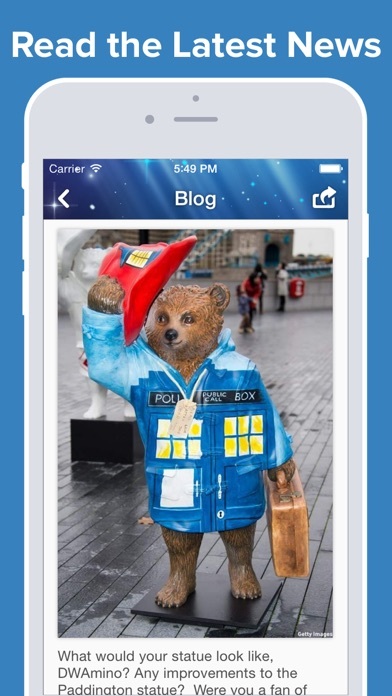 Whovian Amino is the largest mobile social network for Doctor Who fans (Whovians)! 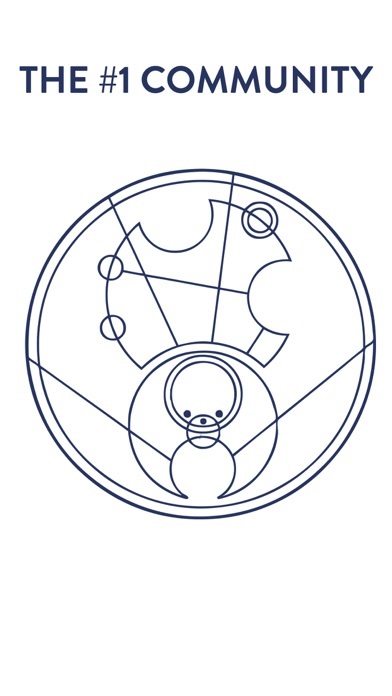 - Discover Doctor Who fan art, photos, writing, and cosplay. 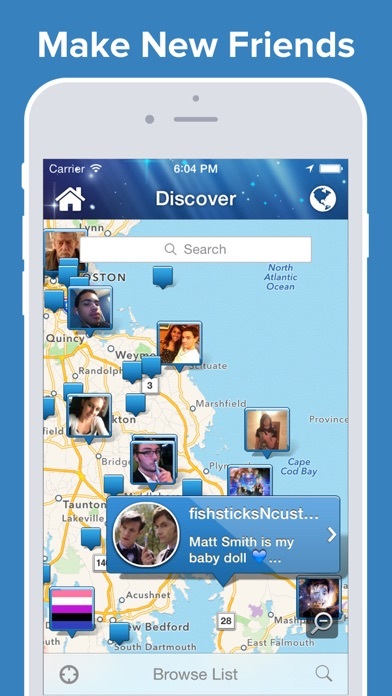 Discover other Whovians nearby and around the world who share your passion for Time Lords, Daleks, Cybermen, Companions and the TARDIS. Post and read episode reviews, recaps, fan theories, and join discussions on your favorite Doctor Who series. 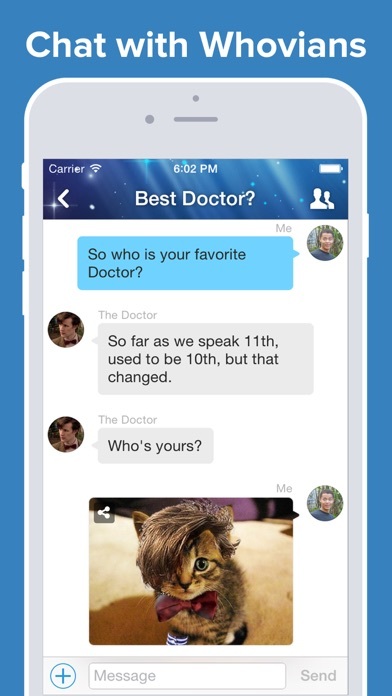 Ask and answer questions on the fly and search for expert answers on everything about Doctor Who. 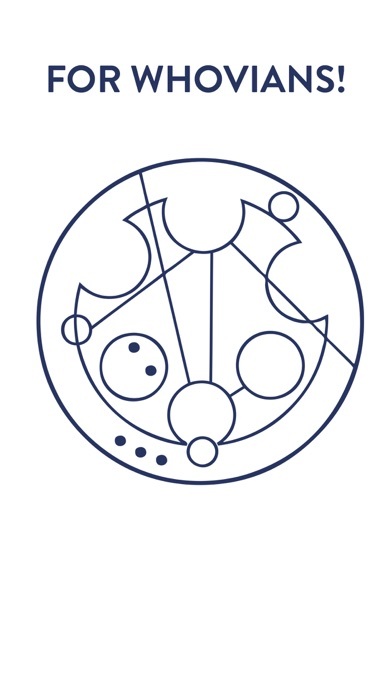 If you love Doctor Who, Torchwood, The Sarah Jane Adventures, Daleks, Cybermen, Time Lords, Time Travel, Parallel Worlds, Sonic Screwdrivers, Jack Harkness, New Who, Classic Who, Time Wars, The TARDIS, The Master, The Silence or any other aspect of the Doctor Who universe, this is the right community for you!